We offer a large selection of stylish kitchens, specifically designed to meet the needs of modern living. 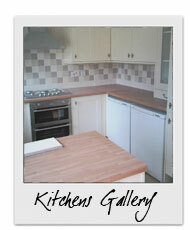 The kitchens are available in a range of traditional, classic and contemporary styles. Kitchens today have to meet many demands. There are different things to different people. We can provide a complete planning and design service using the latest computer aided design (CAD) technology. All units are high quality and professionally installed. 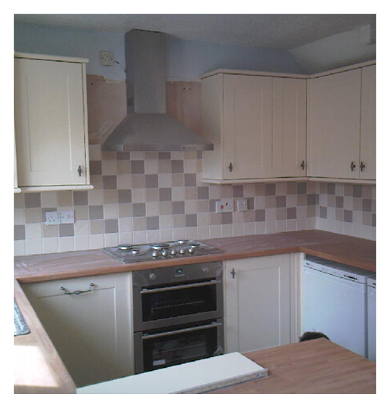 We offer also a complete service including removal and disposal of your kitchen, plastering service, plumbing service, electrical service and tiling service. Which means anything you want we can do without using any other businesses. As with the kitchens, we offer a full range of bathrooms and fitted to your instructions. 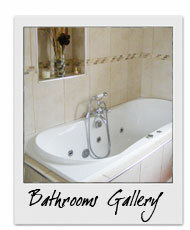 We include all the services to get your bathroom finished, hassle free and of the best quality finish.